Sales Solve Everything specializes in New Home Sales Training that increases knowledge, develops sales skills and tests for comprehension, all while improving overall performance. The SSE team is comprised of talented, dedicated individuals who have decades of experience in the New Home industry. They teach other New Home Sales professionals how to realize the same level of success they experienced in their own careers. Sales Solve Everything has an array of popular and effective training programs to help home builders accomplish their goals. 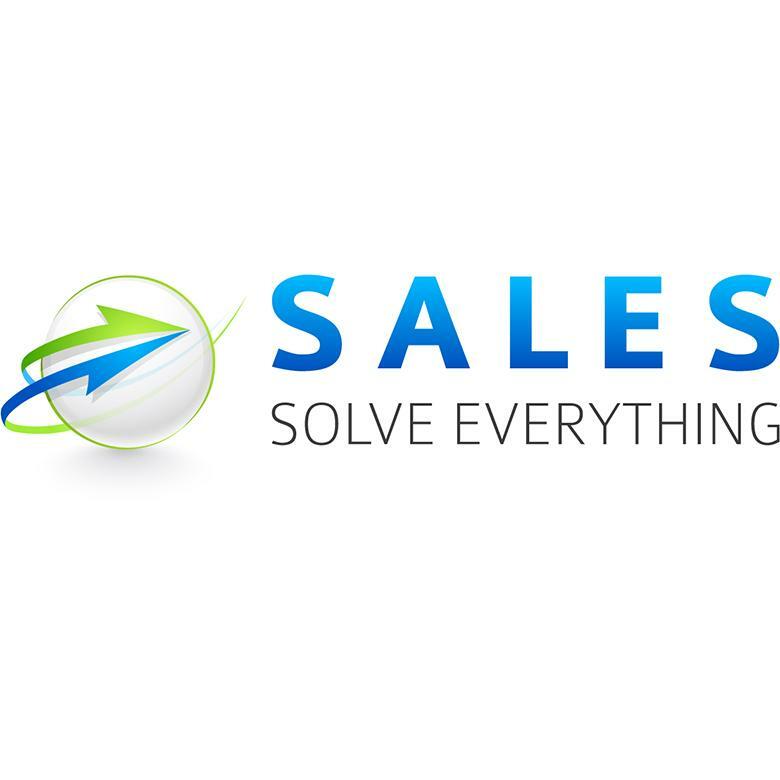 Ralph Williams with Sales Solve Everything lists three reasons why his builder clients love using Lasso.